C Lazy U was named the top resort in Colorado by the Conde Nast Traveler reader's Choice Awards. Granby’s own C Lazy U Ranch has been ranked the top resort in the state by the prestigious Condé Nast Traveler Reader’s Choice Awards. The 31st annual Reader’s Choice Awards, where nearly half a million readers submitted responses rating their travel experience, named C Lazy U the number one resort in Colorado. 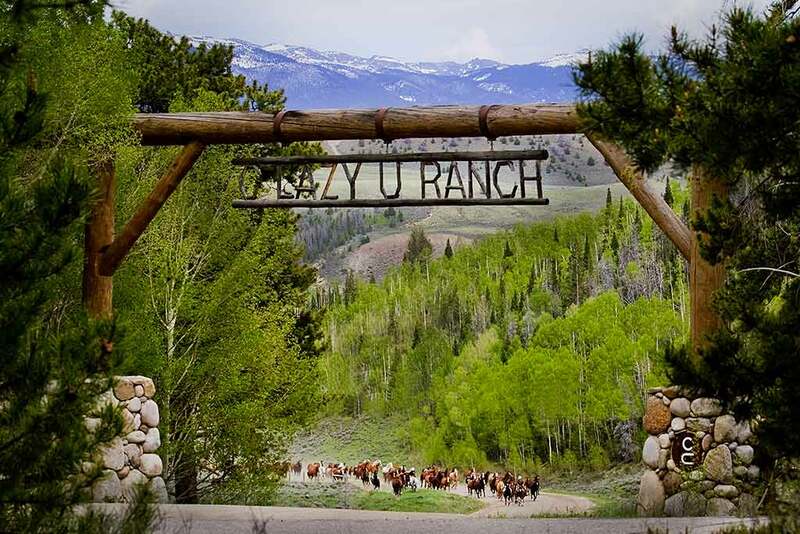 C Lazy U is a luxury guest ranch getaway, celebrating its centennial anniversary next year. The ranch offers a variety of activities, including horseback riding, fly fishing, hiking, biking, tubing, snowmobiling and skiing. In preparation for its 100 year anniversary, the ranch invested $10 million to renovate the Main Lodge, including building the new Latigo Meeting Room and Adega Wine Room, the Hay Barn and all guest rooms. The ranking put C Lazy U above other distinguished Colorado properties, including the Broadmoor, which ranked the 15th best resort, the Sonnenalp Hotel in Vail, which came in third, and the St. Regis Aspen Resort, which was voted eighth best resort in the state. The ranch was also recently honored by Travel + Leisure’s World’s Best Awards as the number 74 hotel in the world and by USA Today’s 10Best Reader’s Choice Awards as the second best destination resort in the country.